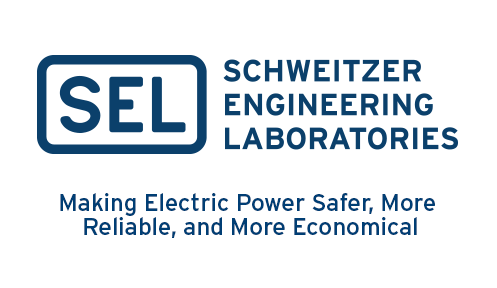 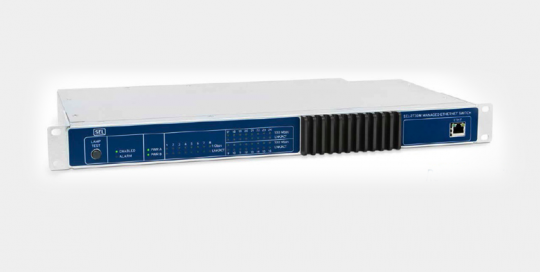 SEL Network switches can operate reliably in harsh environments, withstanding temperature extremes, electrical transients, electrostatic discharges, vibration, and more. 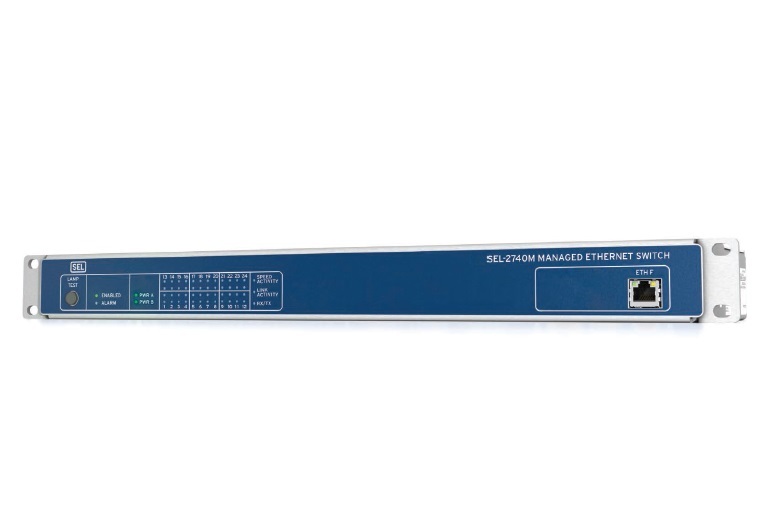 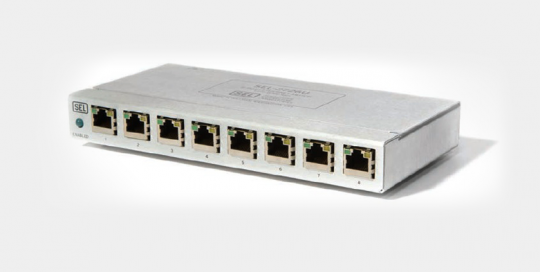 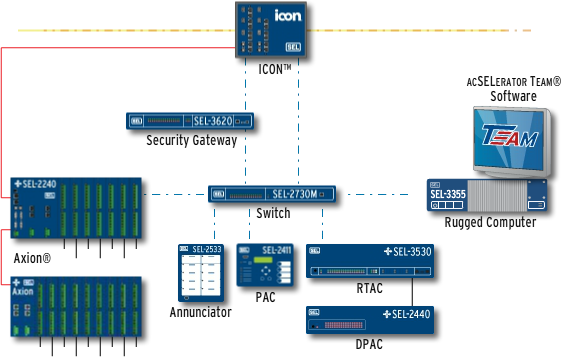 Connect the components of your network with highly reliable SEL components and cables. 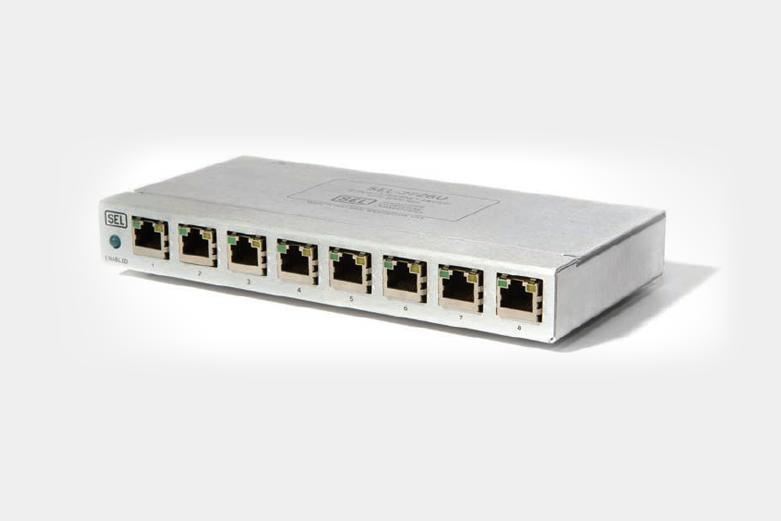 Convert from copper to fiber-optic Ethernet links to improve safety and data integrity in applications near electrical lines or equipment.